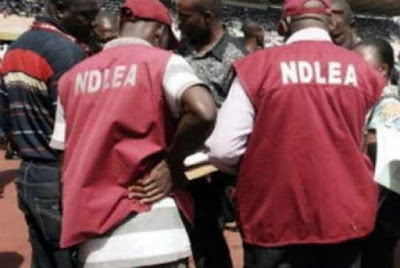 The Commander of the National Drug Law Enforcement Agency (NDLEA) in Abia state, Akingbade Bamidele, says the command recently counseled a teenage boy who sold two of his father’s Sports Utility Vehicles valued at N7.5 million for N350, 000 in Umuahia, Abia, in order to buy hard drugs. Bamidele made the disclosure when he spoke at a workshop on substance abuse and illicit drug trafficking for senior secondary school students, organized by the National Committee on Narcotics and Substance Abuse in Abia yesterday. “The cult boys that cut the heads of other students at Uturu and used them for goal post, when they were arrested, we went and tested them and it was clear that they were high on drugs and that gave them such mind to severe another persons’ head for goal post. You have to be very careful. The young man you saw on the screen was sent to deliver a parcel of which he doesn’t know much about and today, he’s in trouble. Ignorance is not an excuse in law. 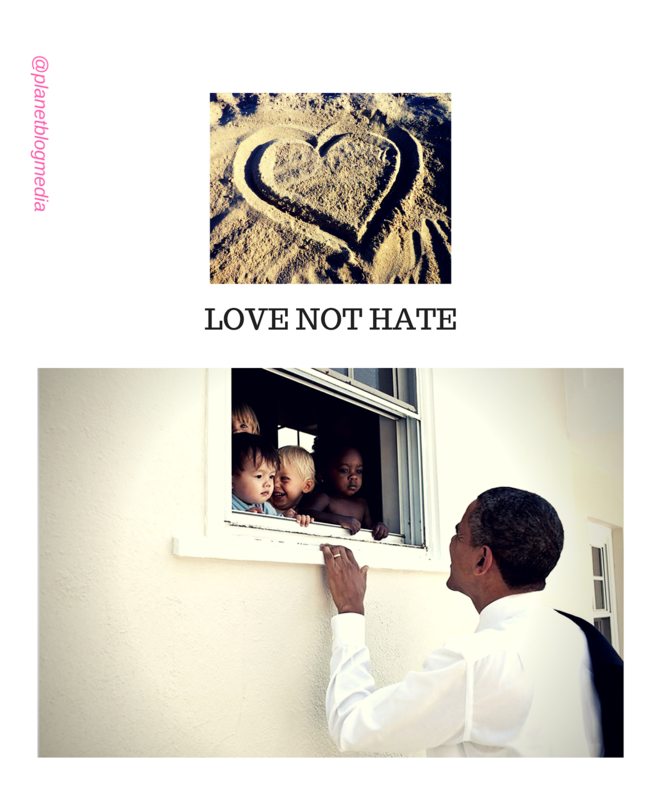 The rich will use the children of the poor to do their illicit drug trafficking".